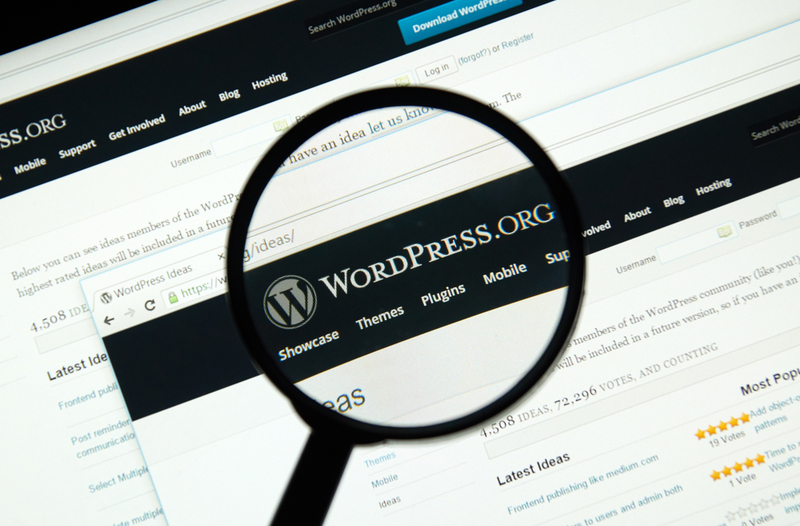 Over the past few years, WordPress has become so popular that it’s now the default choice for most business owners – and their web designers – when it comes to building and establishing a new web presence. In most cases, it’s simply assumed you will want your next website to be constructed in WordPress. New clients, and especially those who haven’t upgraded their websites in many years, often wonder why this is. What is it that makes WordPress so fantastic, especially when it comes to building web pages for small businesses? If the decision to use WordPress as the platform for your new business website is easy, figuring out how to build the WordPress pages you want might not be. 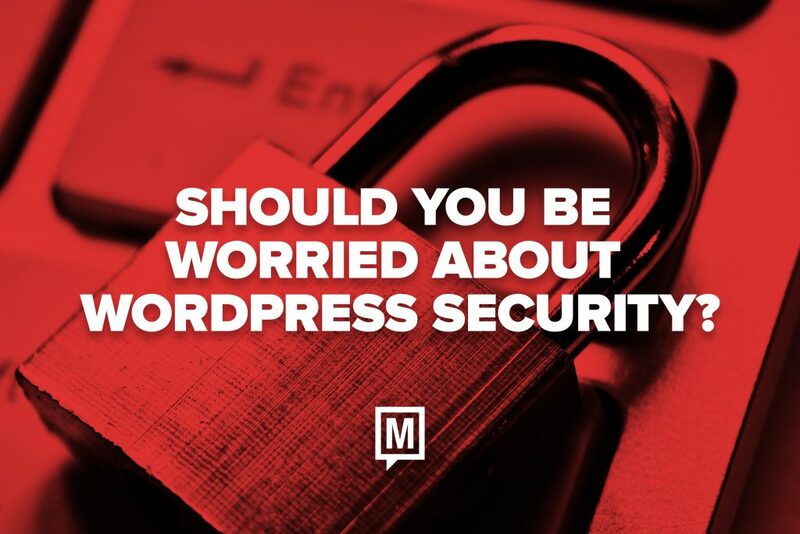 That’s because business owners and marketers are immediately hit with a sometimes confusing question: do you need a custom WordPress theme, or can you build from an existing template? The advantages of using a template are clear – they cost less and don’t take much time to implement. 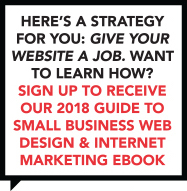 So, if you’re in a hurry, or on a budget, having your website built from a template can seem like a natural choice. 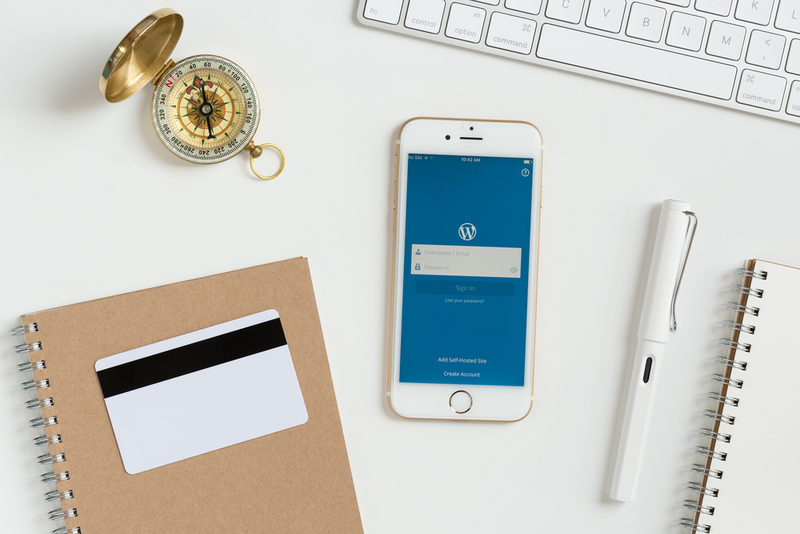 Before you make that decision in a hurry, though, remember there are some powerful benefits to having a custom WordPress theme designed for your website. It’s the online equivalent of having a suit that’s tailored just for you, instead of buying “off the rack.” That brings some visual advantages, of course, but also a few added bits of functionality and security.